On 25th May 2018, the world of personal data changed. A new law – the General Data Protection Regulation (GDPR) – was implemented to help businesses keep their customers’ data safe, and we all heard a LOT about it. The General Data Protection Regulation (GDPR) is now in full force and your business must be compliant. Unfortunately, there’s an alarming amount of ostrich activity going on (burying heads in sand and hoping it all goes away!). Recent research has shown that 70% of companies are still not fully compliant and are yet to get their heads around what’s expected of them. But the law is still there and it’s only a matter of time until the regulator starts naming and shaming companies that break GDPR. Watch this short video as a reminder about what you need to know about GDPR…. The Data Protection Act (DPA) was introduced in 1998. But the way we use data has evolved rapidly since then. Nowadays, the average adult spends 20 hours per week online – whether that’s watching videos on YouTube, keeping up with friends on Facebook, or even shopping, dating or banking. And, currently, companies are able to collect and use customers’ personal data from these online activities. The DPA came in when the internet was a sparkly new toy; to keep data safe in our ‘always on’ world of sharing and cybercrime, the law had to change. You must prove that any personal data you hold is essential to your business. You have to highlight clear policies and procedures for protecting customers’ data. You need to show that you have gained consent for data held and that you uphold customers’ rights when it comes to accessing their data and objecting to its use. Do I have to take action on GDPR? Yes, GDPR is compulsory and you have to take action. Businesses that do not comply could face fines of up to 4% of their annual turnover and the Information Commissioner’s Office is starting to catch up with organisations that aren’t compliant. Burying your head in the sand is no longer an option! The ICO has produced a GDPR self-assessment checklist for small and medium sized businesses to assess compliance with data protection law and find out what you need to do to make sure you are GDPR compliant and keeping people’s personal data secure. GDPR is huge and it’s here to stay. You shouldn’t need to go it alone. The good news is that as experts in all things IT and data security, Dragon IS can hold your hand through the entire process of getting GDPR ready. We’ll help you get all your policies and procedures in order and take you through all those fiddly bits of red tape. 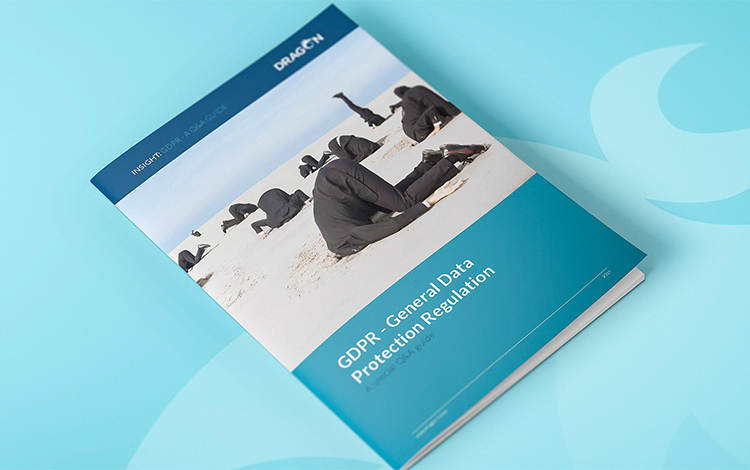 We’ve made it easy for you to understand what you have to do, with our brand new Q&A data security guide to GDPR. Our easy to read, jargon free guide will help you get back on track. It covers everything you need to know about what’s expected of you. And when you’re ready to make a start, we’ll be more than happy to give you a helping hand. We will give you peace of mind about the security of your data. 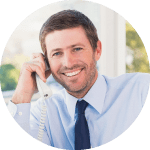 Make sure your business is GDPR compliant give us a call today.